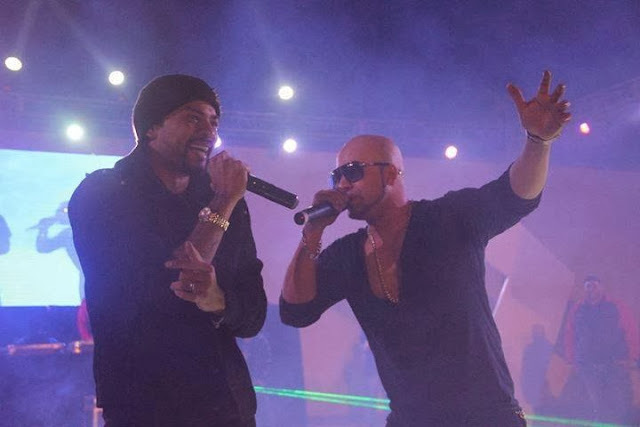 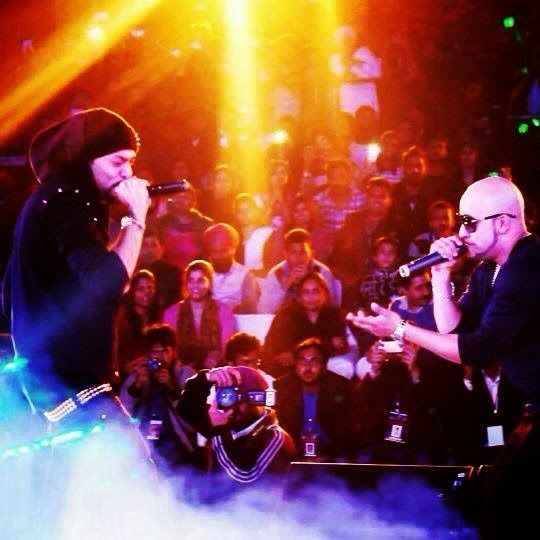 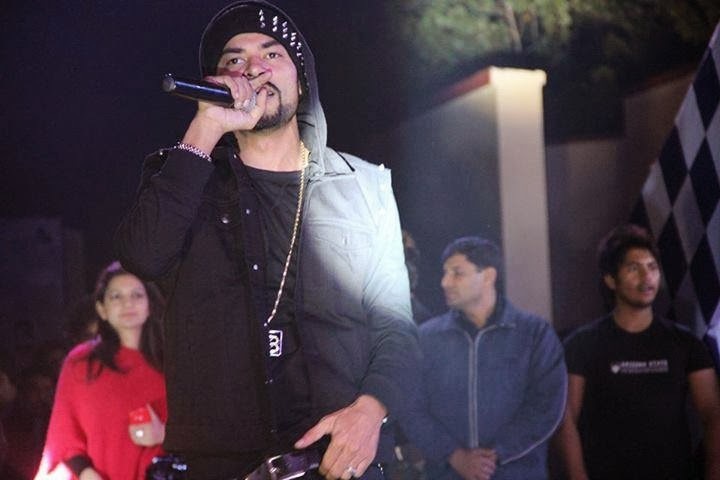 Bohemia's live Performance at Patiala, Punjab was a blast. 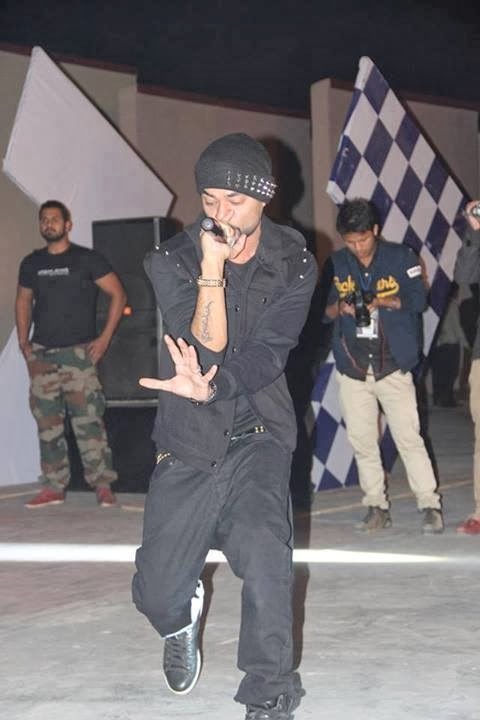 Over 5000+ crowd visited the show at Thapar University Patiala. 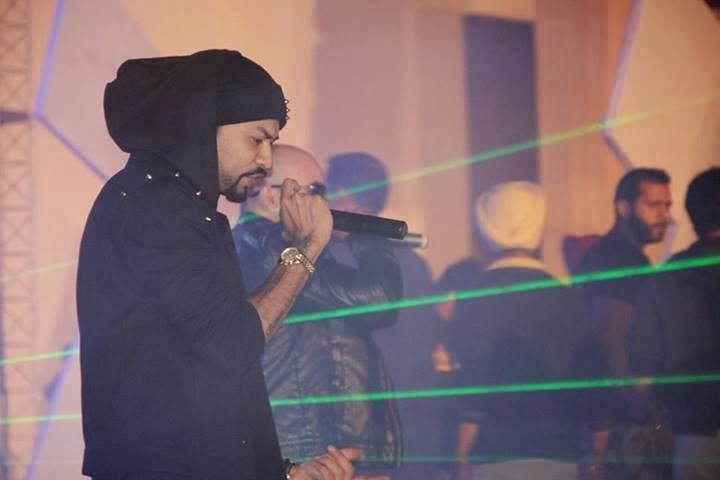 It was his first show in India Tour 2013 straight at Patiala. 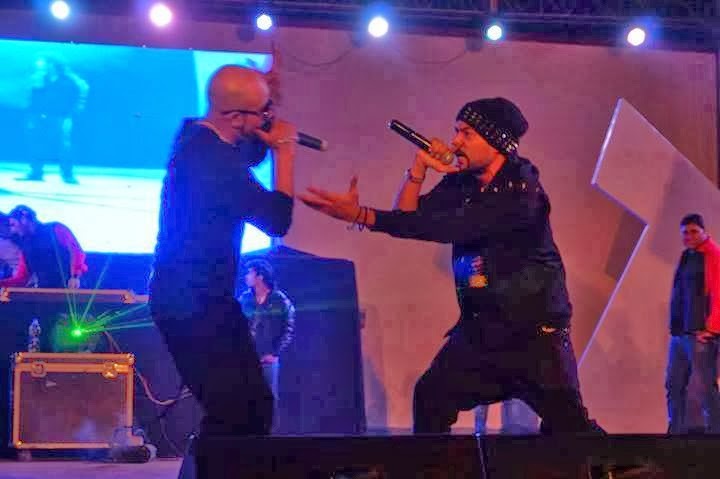 Check out some cool pics from the show below. 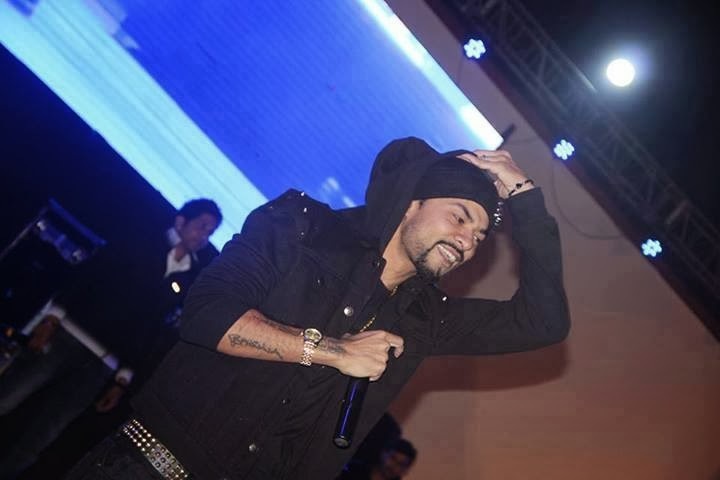 He visited last year in India and he got a huge response from Indian people in his shows. 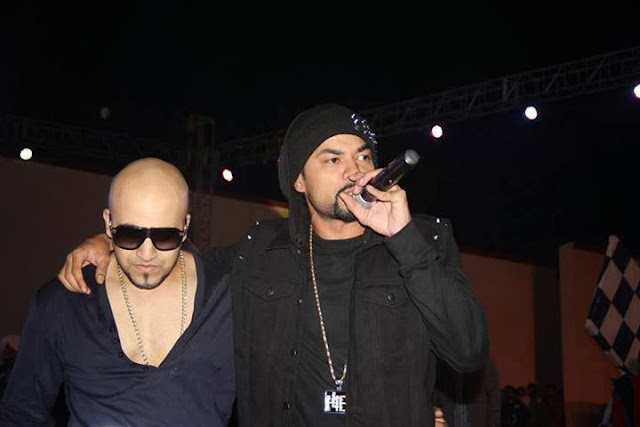 Most of the Indian Rappers these days see him as their idol and try to follow him at every song they sing and come out with. 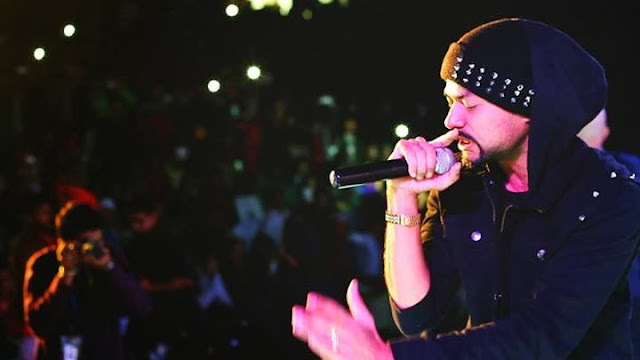 Everyone is a fan of Bohemia because of his raps and he make the crowd go crazy over his songs. 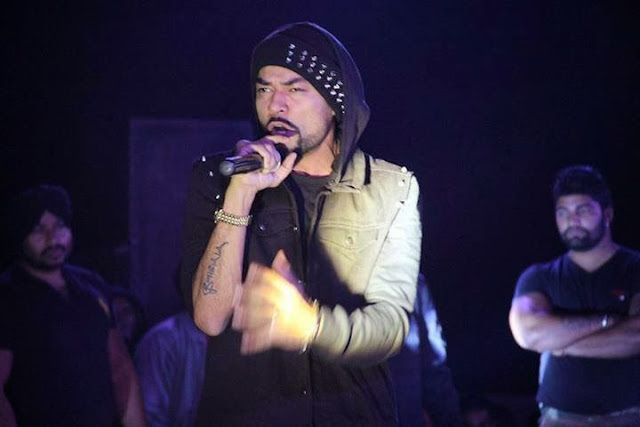 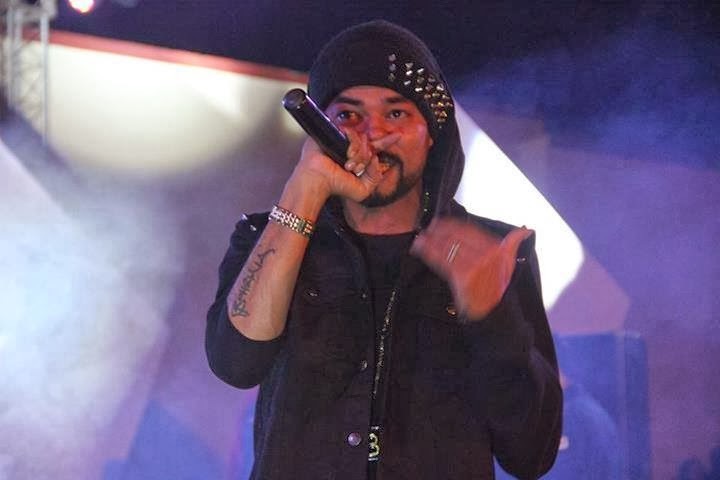 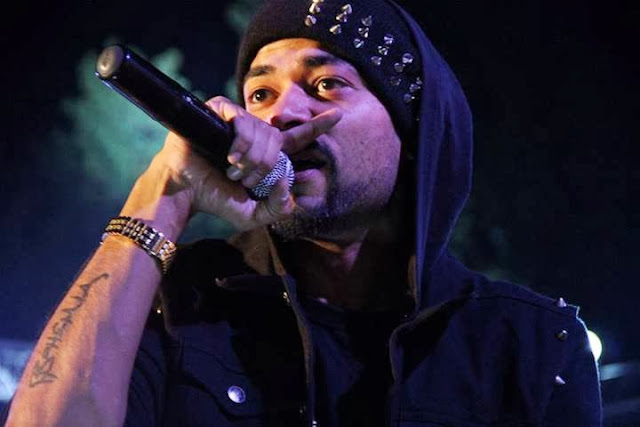 Check out the live performance by Bohemia at Club Chillum Here.